NASHVILLE, Tenn. It was literally game on at the CU Water Cooler Symposium. 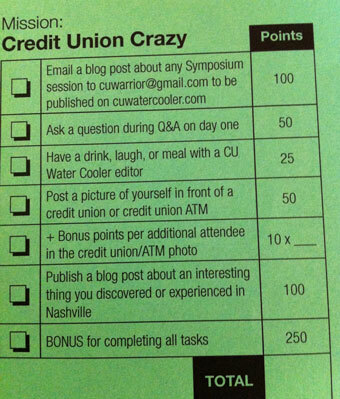 NASHVILLE, Tenn. — It was literally game on at the CU Water Cooler Symposium.